Licensed childrens graphic characters with accompanying style guide, toy packaging, and product(s). 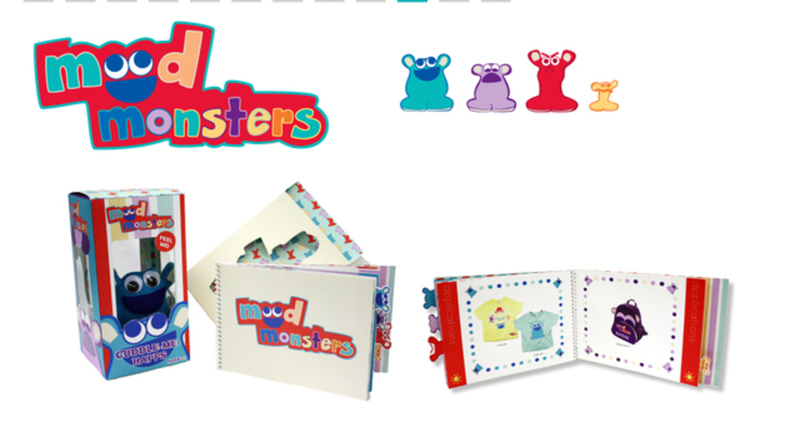 MOOD MONSTERS demographic are children between ages 2-8. The full creation of MOOD MONSTERS started from the bottom-up including: research, sketching, illustration and final implementation. Applications are based solely on the direction of the style guide, keeping branding consistent and relevant.